Education is the cornerstone of sustainable economic development, thus Behbud aims at providing quality education at accessible cost through its various educational projects. 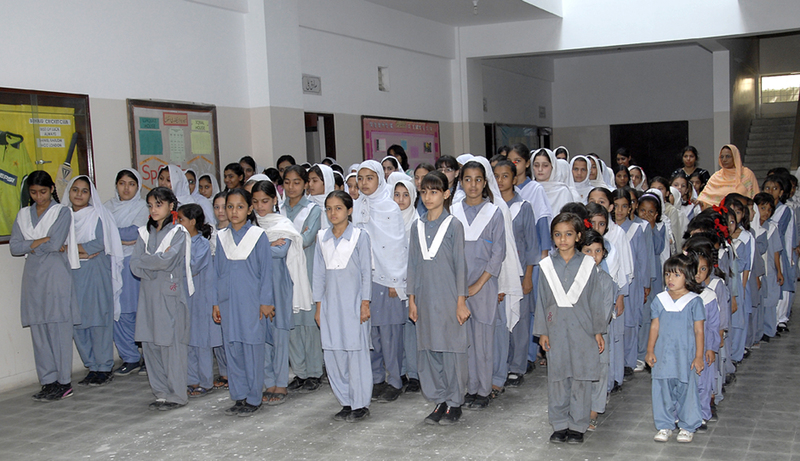 All education projects run by Behbud Association are part of the Behbud Education System (BES). Behbud’s education projects provide women and children opportunities and tools to develop and improve their lives through quality education. Our schools are located near katchi abadis so that they are within walking distance of students. A low fee structure is maintained in order to attract families with limited means.In all, there are 4 schools comprising of 4 primary and 3 secondary units in Clifton and Kalapul areas…. There is an adult literacy program where, within 6 months, students are taughtbasic English and Urdu along with math skills. Currently there are 8 classes being held in 4 different locations within Karachi. 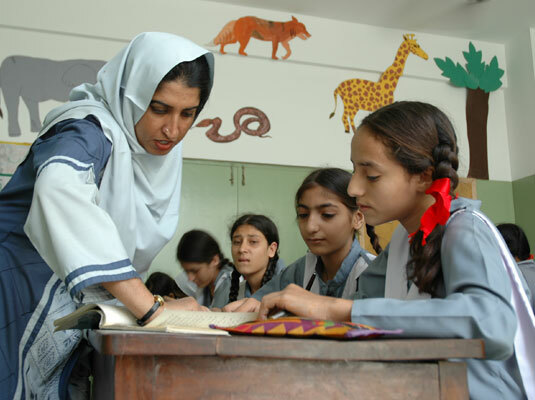 Behbud has a Learning Resource Center for teachers from both Behbud schools and other private and government institutions. There they can attend a rigorous Basic Teacher Training Program (BTTP) and refresher courses twice a year during school vacations. 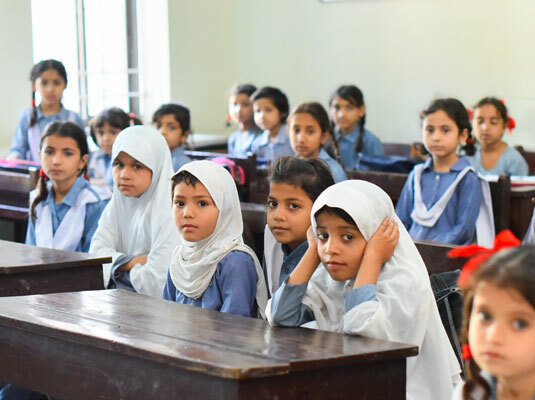 Behbud also offers girls, boys and women from the katchi abadis the opportunity to study the Holy Quran with a focus on correct pronunciation. In 2017, beneficiaries of Behbud Education System were over 5000 in number. Behbud schools are located at walking distance from katchi abadis so that children can easily walk to school. Behbud implements the Jugnoo Program to promote word literacy among children and adults within a 3-4 month time frame. 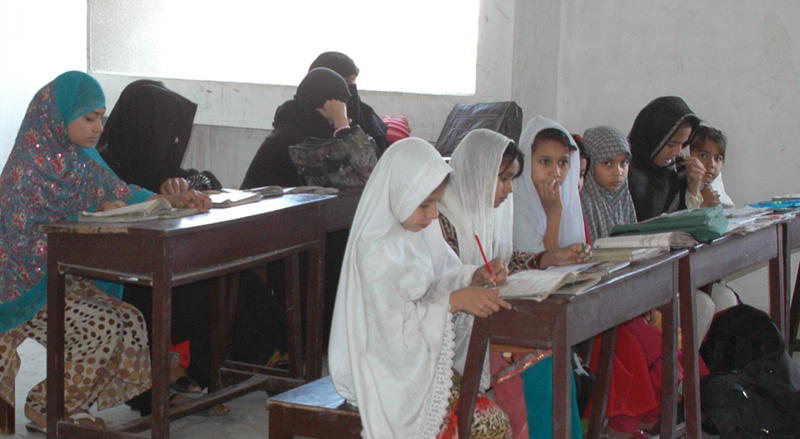 Students are able to read and write Urdu, read basic English and learn mathematical skills for business. After completion of the literacy program, students can enroll in any public or private school to pursue further education. 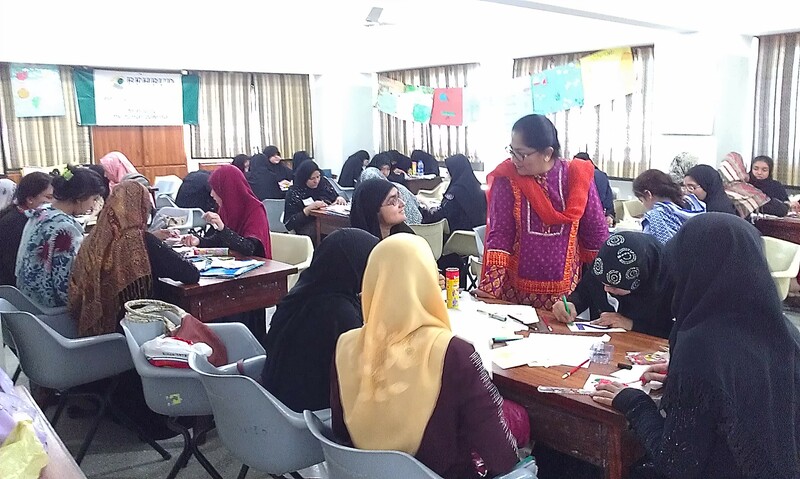 The Learning Resource Center (LRC) is Behbud Association Karachi’s in-house forum for teacher/human resource training and material development. Established in 2002, the LRC was formed as a result of the Aga Khan University Institute of Educational Development’s (AKU-IED) capacity-building initiatives. To date, Behbud’s Learning Resource Center has trained 22,097 teachers, professionals, and students. 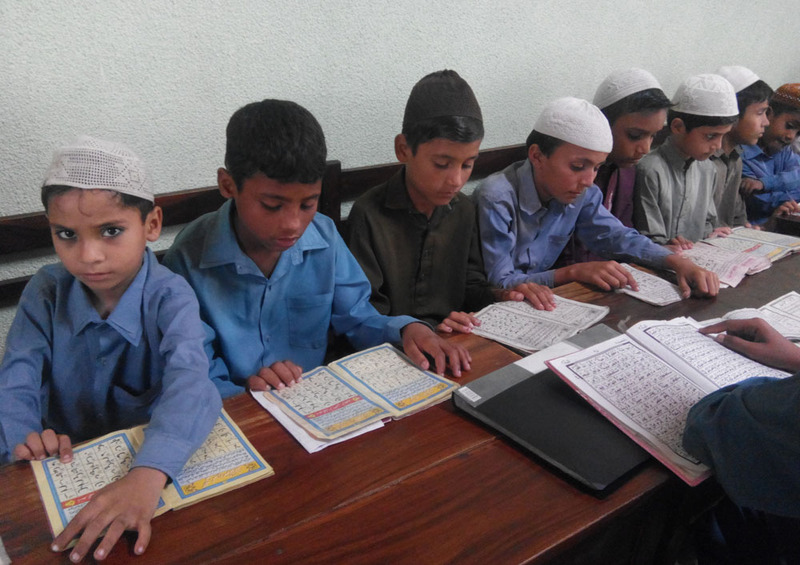 The Quran classes teach students to read the Quran with proper pronunciation and to understand the Quran using simple Urdu translation. The Quran classes also teach Islamic etiquette and responsibilities such as wazu (ablution) and namaz (prayer). Some students have gone on to pursue Hifz (memorizing the entire Quran). Saeeda is a bright and confident young lady and is passionate about driving change in her own community by spreading the seeds of education. Saeeda is currently enrolled in a Bachelor’s degree program at Zamzama Girls College and also teaches English at the Behbud Primary School enabling her to be financially independent. Saeeda joined Behbud Girls Primary School when she was five years old and continued within the Behbud Education System up till Matric. She studied Biology, Physics and Chemistry and passed in the A-1 division. Her father works in water supply and for most of their childhood, the family struggled to make ends meet. However, education remained a priority for her family and generous sponsorship from Behbud’s donors enabled Saeeda to continue her education. Saeeda fondly recalls several school events including Speech Day, elocution contests, plays and performances in which she was an active participant. She said the opportunity to perform in front of an audience imbued her with confidence and helped build her self-esteem. Saeeda plans to continue teaching as a career and would also like to pursue a Master’s degree in Education.